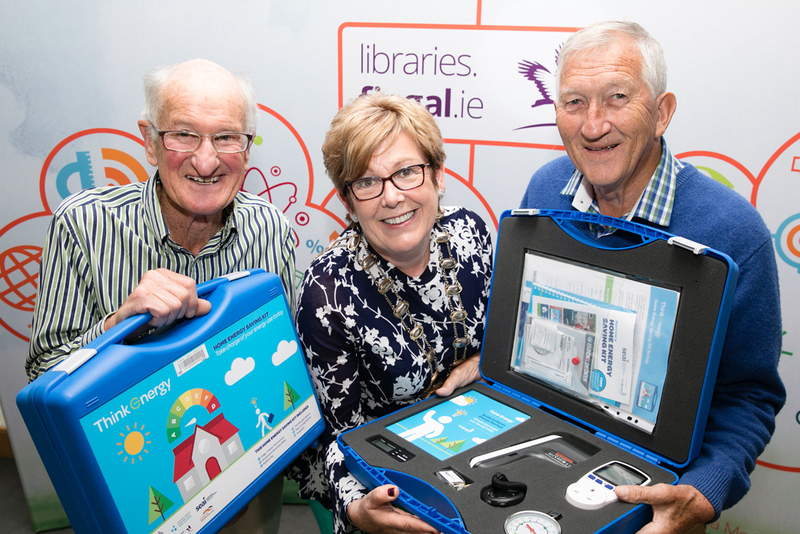 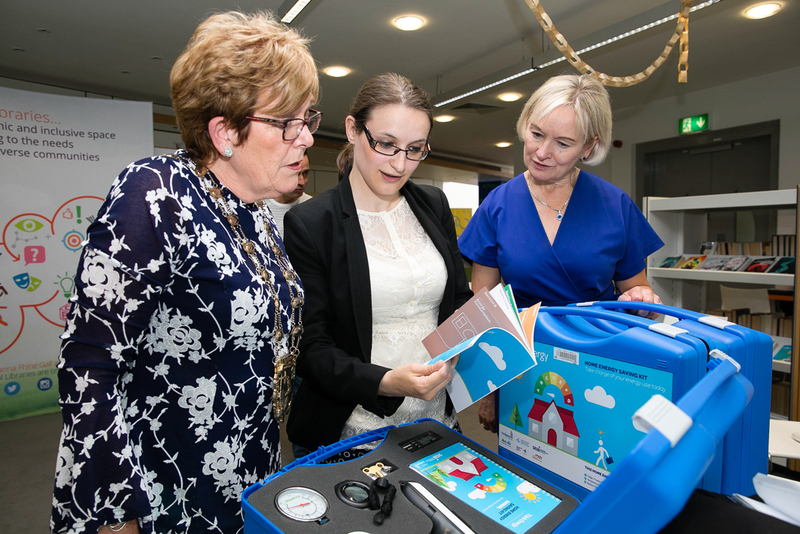 Fingal is the latest library network to introduce the Home Energy Saving Kit scheme, and the kits are already available to borrow in all libraries in Dublin City, Roscommon, Leitrim, Cork City and a selection of libraries in Dun Laoghaire-Rathdown and Wexford. 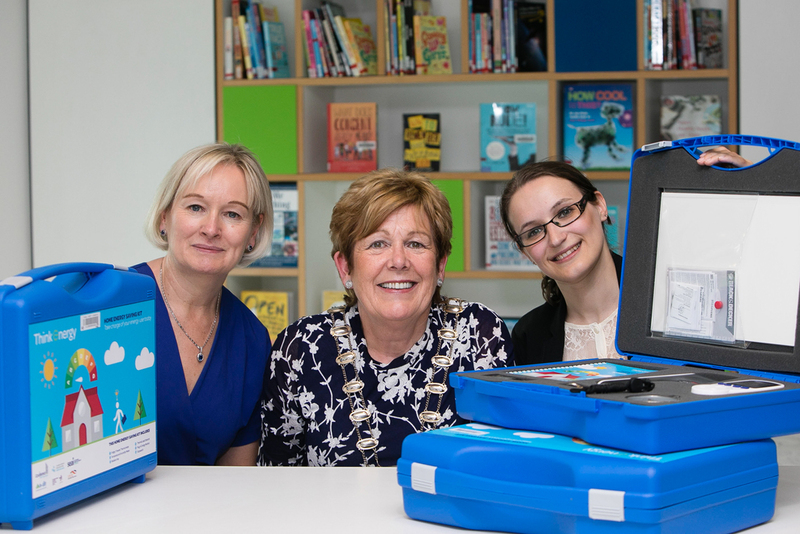 The kits can be borrowed from these libraries using your library card (i.e. 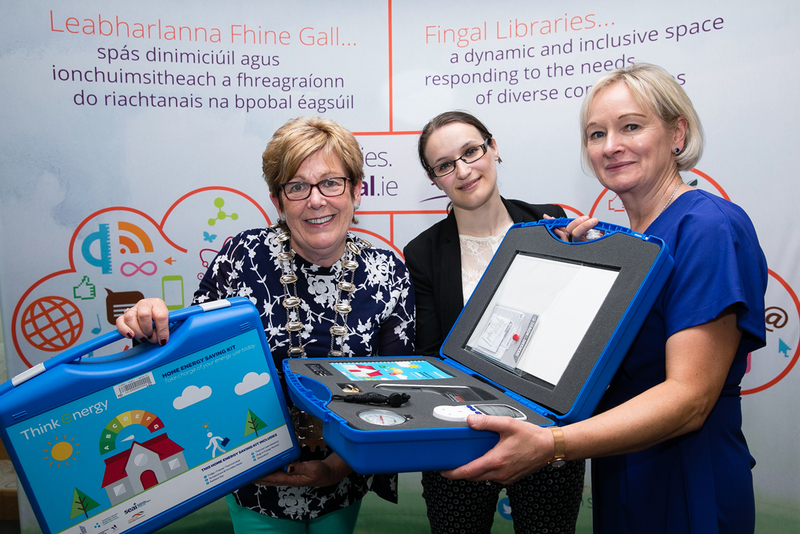 in the same way you borrow a book) and can be loaned for a period of two weeks to help you get a sense of how much energy you are using at home every day. 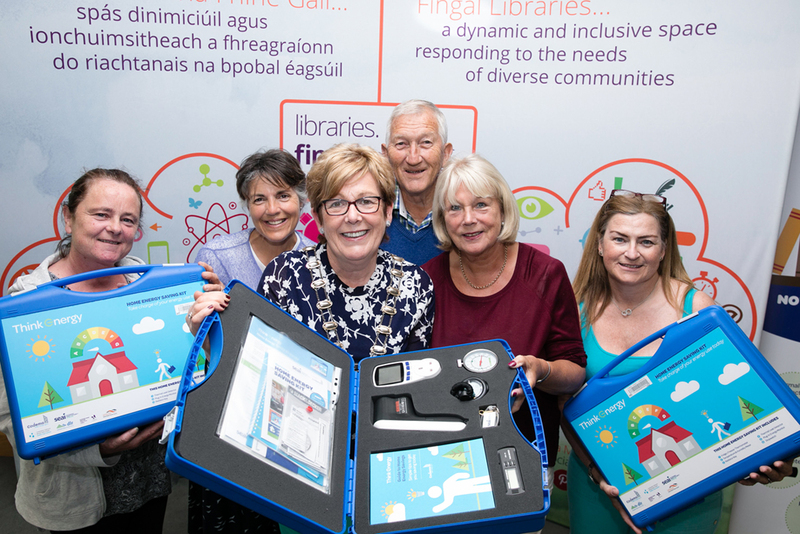 There are six tools in the kit that address the key areas of energy use in the home - space heating, hot water and electricity consumption - and can identify common household issues such as lack of insulation, poor ventilation and the appliances that might be driving up electricity bills.